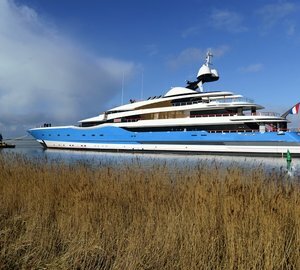 The 99 metre luxury motor yacht Madame Gu, also known as Project Dream and the largest Feadship superyacht to date has been delivered to her owner. 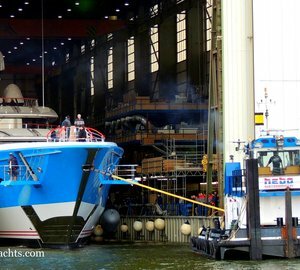 Superyacht Madame Gu (hull 1004) is the 4th Feadship XL large custom series vessel and the largest vessel ever built in the Netherlands; designed by De Voogt Naval Architects with interior by Andrew Winch. Accommodation aboard Madame Gu yacht has been created for 12 guests in six luxurious and elegant staterooms, comprising a spacious master suite and five guest cabins. 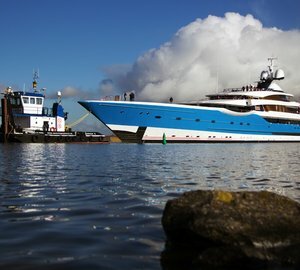 The yacht and her guests are looked after by a crew of 36, sleeping in 18 crew cabins. Special amenities aboard include two 11m yacht tenders and a scuba diving gear. 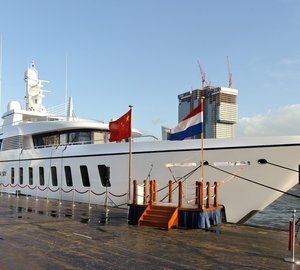 Madame Gu superyacht is powered by four MTU 20V M73 diesel engines, reaching a maximum speed of 24 knots. She is Lloyds registered and MCA compliant. 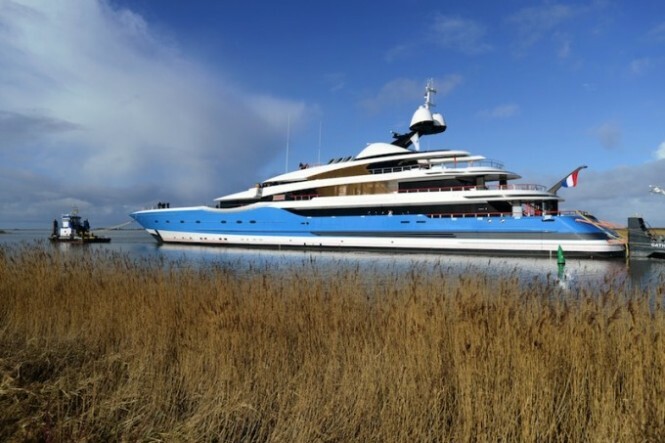 Please contact CharterWorld - the luxury yacht charter specialist - for more on superyacht news item "99m FEADSHIP Motor Yacht MADAME GU (Project Dream) delivered".